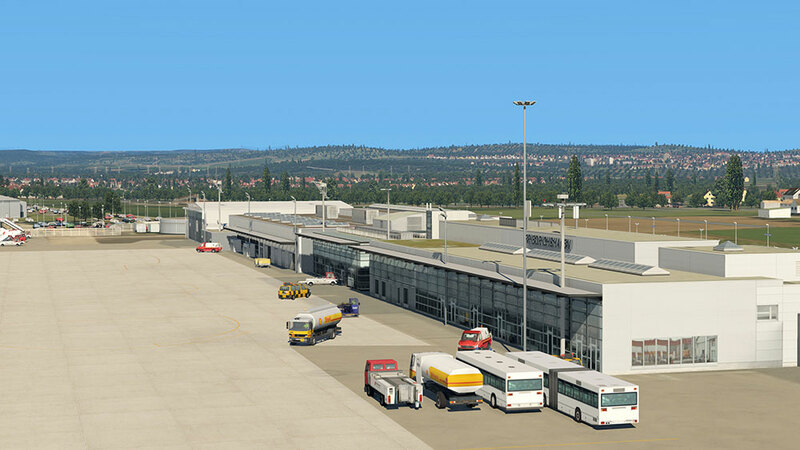 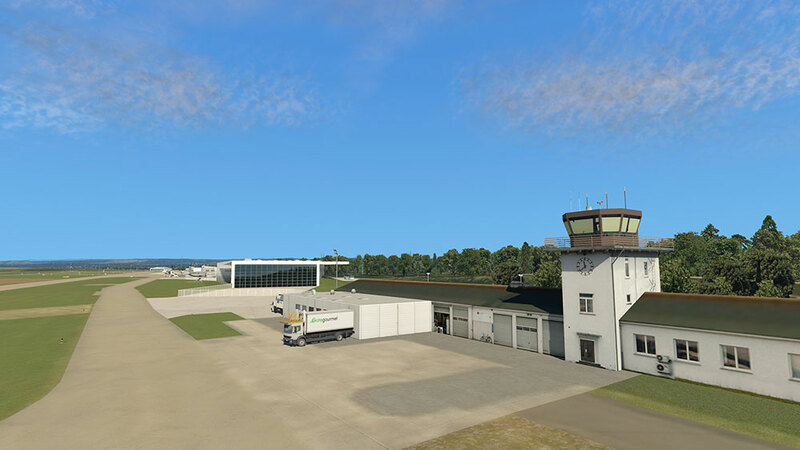 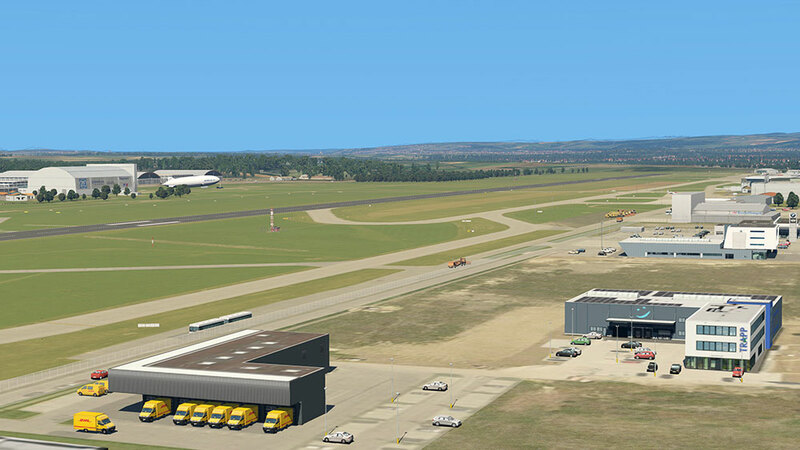 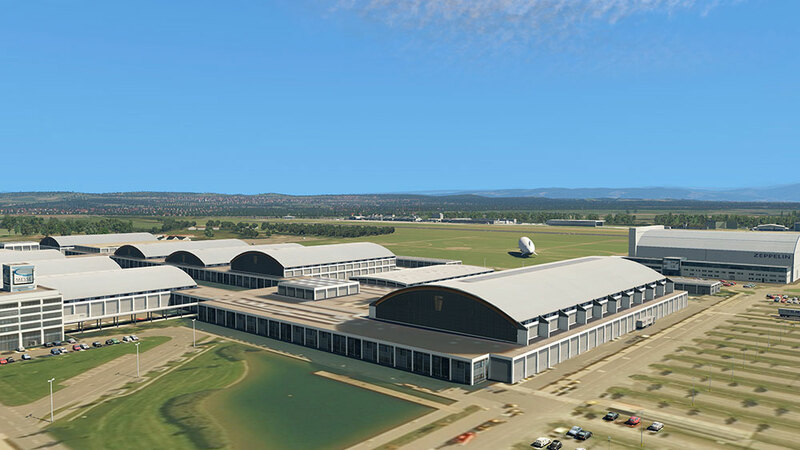 Informations sur le produit "Airport Friedrichshafen XP"
In good tradition of the award winning German Airports series by Peter Hiermeier, Kevin Barton now brings the scenery of Friedrichshafen to XPlane 11. 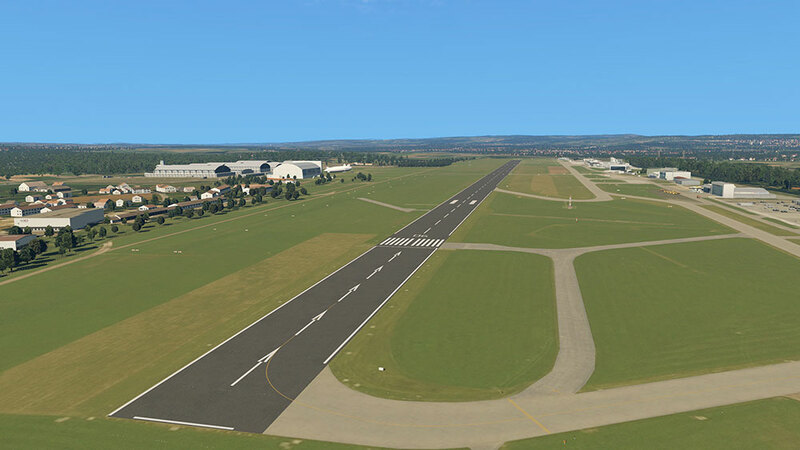 A photo real ground texture has been used for the base of the scenery to ensure a real life feeling of the airport. 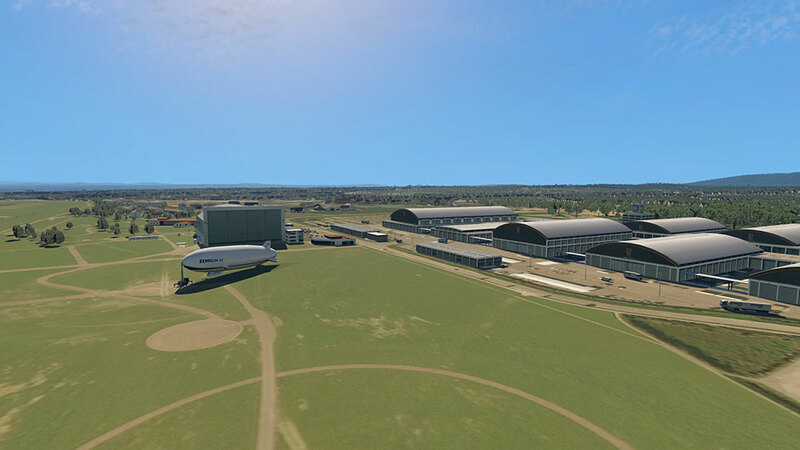 In addition, details like an animated tanker or 3D models, e.g. 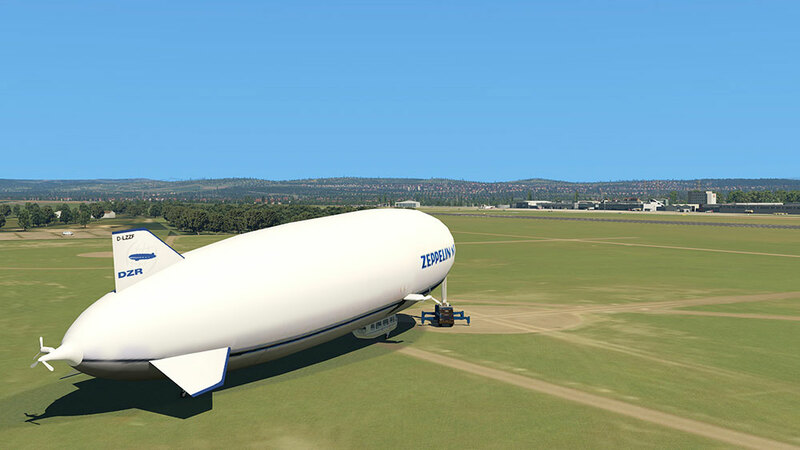 the Zeppelin airship of the airport, further enrich the scenery, thus bringing the whole location to life in the simulator! 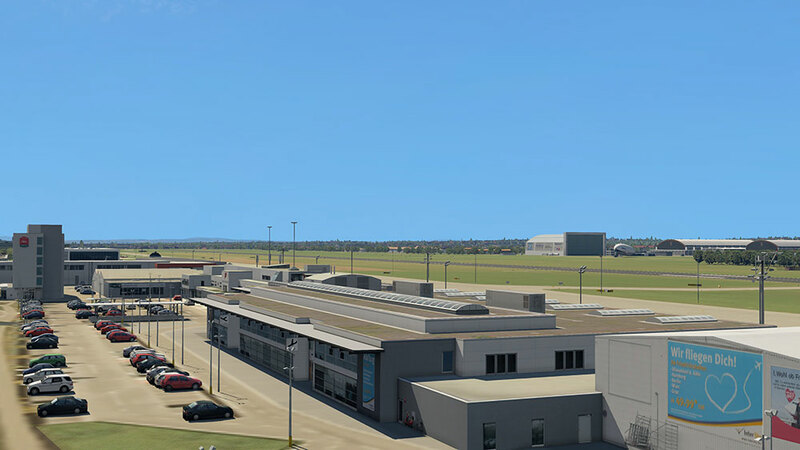 Liens supplémentaires vers "Airport Friedrichshafen XP"